Koralex s.r.o. 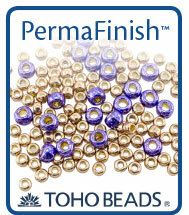 is the largest distributor of TOHO Japanese seed beads in all of Europe. We have gained a reputation on providing top quality beads around the world. Our strong partnership with TOHO Co. Ltd. in Japan allows us to provide you with the best selection and service. Although you can purchase these beads on this website, we have designed www.seedbeads.eu specifically to help you find exactly what you need. The same user name and password will work for this site. 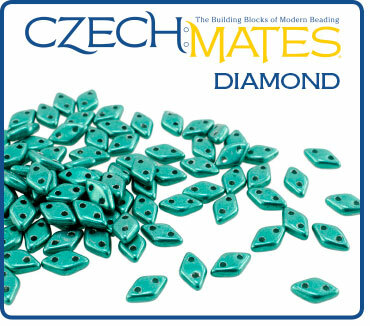 We are located near Jablonec and operate a factory producing Czech fire polish and pressed beads, including the CzechMates® Beading System. As the manufacturer of glass beads we are able to offer you quality, selection, and large consistent batch runs at great prices. 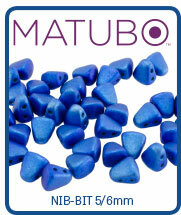 We are the creators of The Original Czech Bead™. 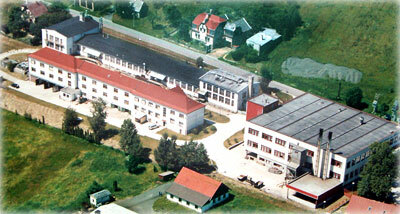 Czech bead making quality and tradition dates back hundreds of years. As one of the original producers we're proud to offer you quality and a reputation that you can trust. Our most important mission is to provide you with the best quality and best service in Europe for Wholesale Czech Beads and Wholesale TOHO Beads. Whether you are looking to purchase beads for your store or require us to manufacture beads specifically for you, you've come to the right place. 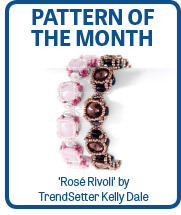 To proceed to our product selection, please click the Catalog link from the menu. This is the site for Starman Beads EU distribution center. 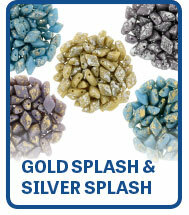 For customers from the USA go to the USA distribution center for TOHO beads and Wholesale Czech Beads.